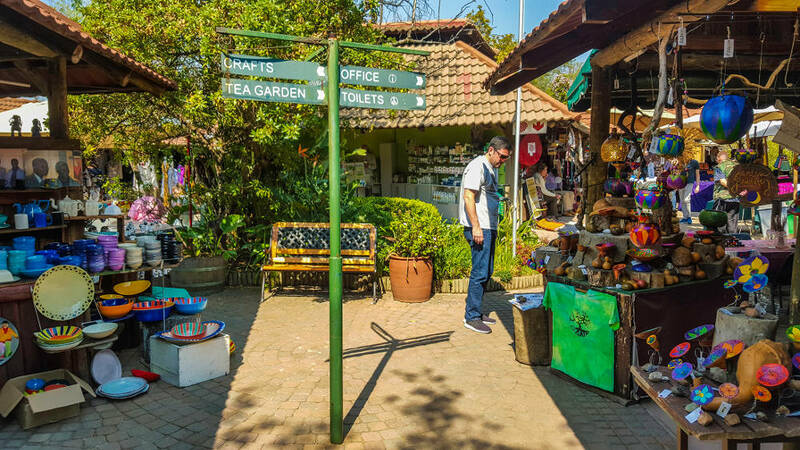 Bryanston offers residents access to some of Joburg’s leading commercial and retail spaces, while still retaining an almost “countryside” feeling in the residential sections. 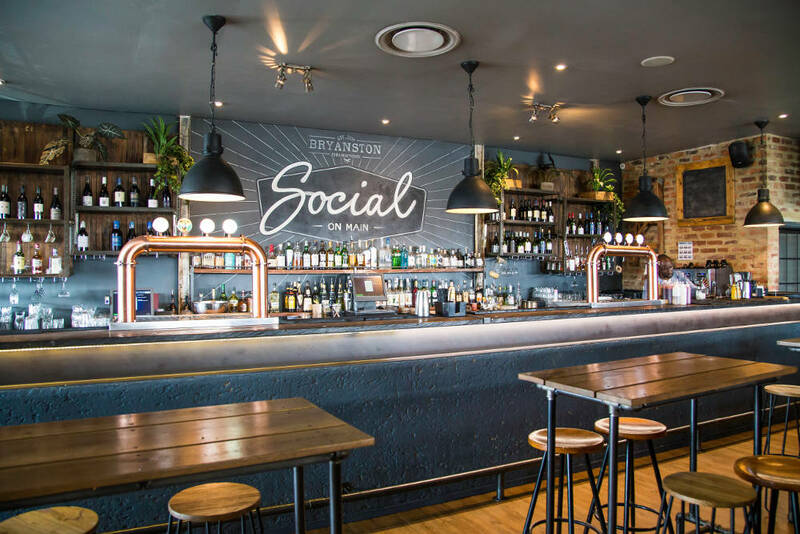 Bryanston is an affluent suburb to the north of Joburg, known for its large properties, excellent private schools and, increasingly, as a rising retail and commercial destination, with many interior and exterior design shops, and a large number of corporate HQs and advertising agencies. Some of the companies that have made their home in Bryanston include Dimension Data, GlaxoSmithKline, Facebook, Microsoft, Ogilvy & Mather, Tiger Brands and Samsung. 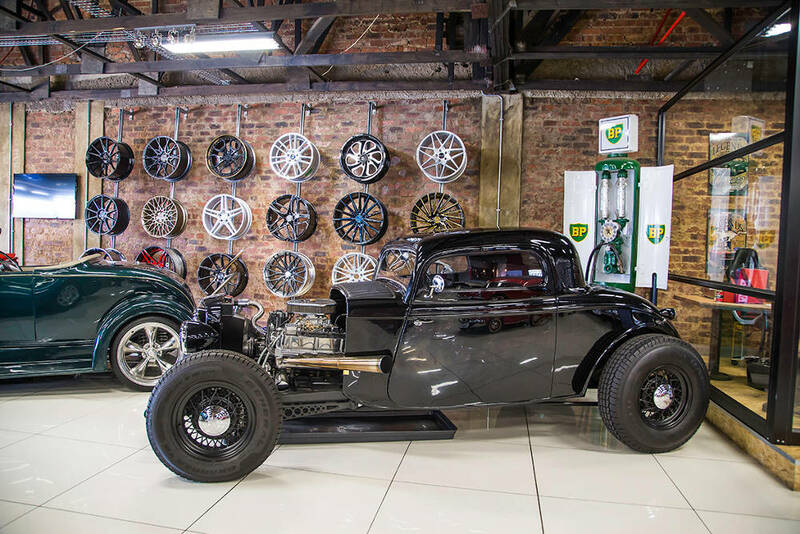 The commercial bustle centres around the suburb’s main road, the William Nicol Highway, and Dimension Data’s Campus, which homes a number of other businesses as well. 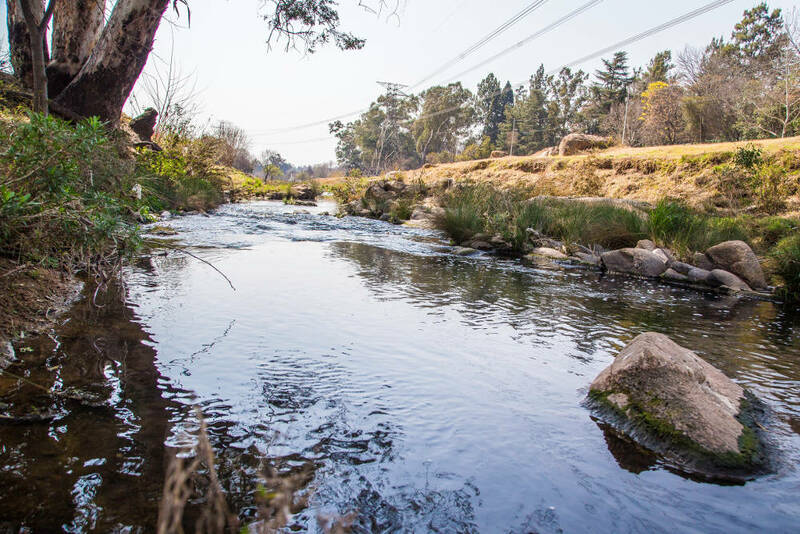 As soon as residents divert from these arteries, however, they find themselves surrounded by relative quiet among the large properties and leafy streets of Bryanston’s residential spaces. Graham Fehrsen, managing director, CFO South Africa, moved into a home in the area in 2013. “I was working in a law firm in Sandton at the time, and I drew a big circle around where I worked, looking for something under a 5km radius, and I found a home I liked in Bryanston,” he says. He and his wife had been living in a two-bedroom apartment, and when their second child arrived, they ran out of space. “The new house had enough space for my growing family, was close to the office, and had a garden and a swimming pool. It felt like the right kind of place for my kids to grow up,” he says. Graham’s family has certainly settled into their new home in the intervening five years, and have expanded their numbers even more. An emigrating friend gave them a dog, and then last year, his children wanted a puppy, so they bought Graham one for his birthday. Bryanston is known for its excellent schools, with a wide selection of leading institutions for residents to choose from. Government schools in the area include Bryanston Primary and High schools, Bryanston Laerskool, Bryandale Primary School and Hoërskool Randburg. Private schools include Brescia House School, St Peter’s Schools, St Stithians College, Michael Mount Waldorf School, Redhill School, the American International School of Johannesburg, King’s College and Preparatory School and Crawford Schools. St Stithians College, in particular, is a Bryanston landmark with its leafy surroundings and sprawling sports fields. Parents, alumni and the general public make use of its One & All Club, which houses the Higher Ground restaurant and Warriner Bar, with sweeping views of the school and suburb. And the Michael Mount Waldorf School is home to the Bryanston Organic Market, open on Thursdays and Saturdays from 9am to 3pm. He adds that there are great shopping centres close by, including the Nicolway Bryanston and the Morningside shops. “They are all easy to access and you can get quickly in and out when you need to get something done,” he says. Graham is very settled in Bryanston, which caters to all of his and his family’s needs, and is an attractive and comfortable place to live. He says that he’s encouraged by all the people he sees moving into the area. “I keep seeing people building brand-new houses and complexes and developments, so what I’ve seen and invested in, other people have seen too,” he says. Get your hands on fresh organic fare and handicrafts at the Bryanston Organic Market. Grab a bite while appreciating the views at Higher Ground at St Stithians One & All Club. Learn about South Africa’s struggle history at the Liliesleaf Museum in Rivonia. Take the kids for an avian introduction at the Montecasino Bird Gardens. 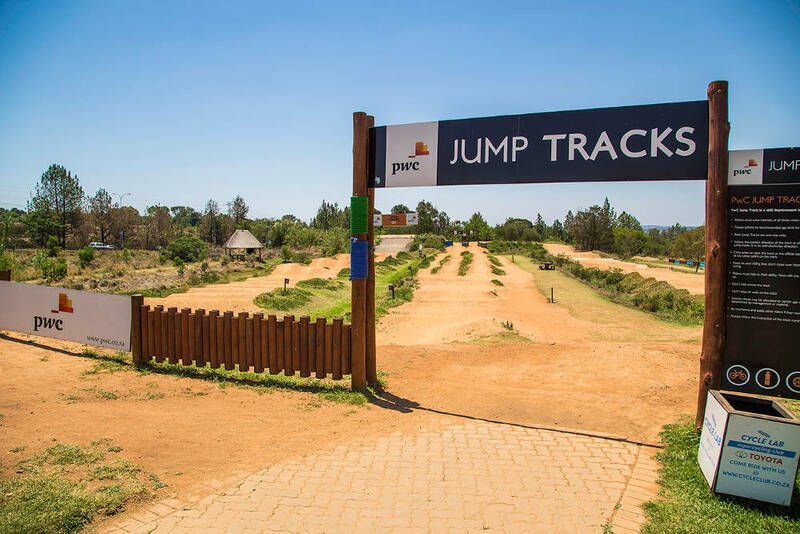 Get an adrenalin rush at the Jozi X activity park – it caters to four- to 75-year-olds. Flex your fitness muscles on the 5,000m Bryanston Parkrun course.